Anyways, at this brunch I ate some terrible cheese grits. 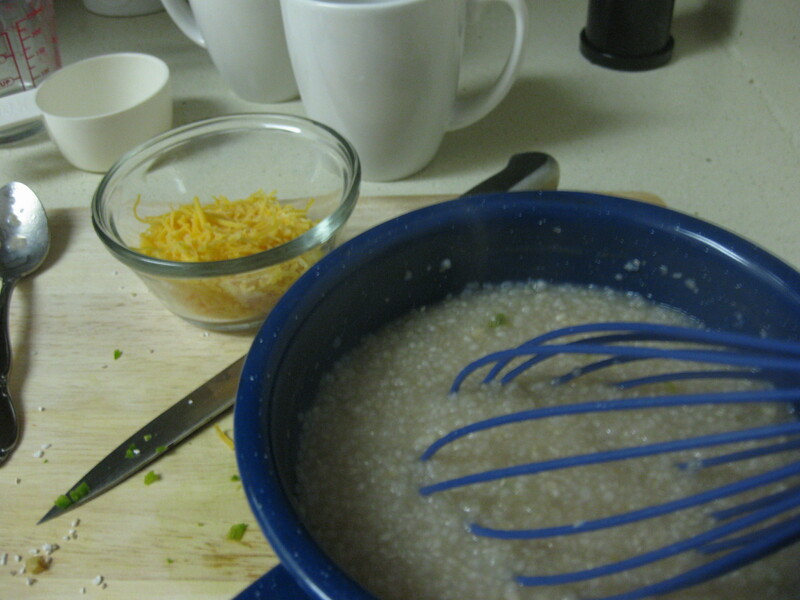 Everyone knows that cheese grits should be tender and creamy, but these were flaky and dry. Lame! I have been so irritated all afternoon about these grits that I decided to make them for dinner tonight. Here’s to you, ladies! I have a little corn allergy, so I like to use cream of buckwheat instead of hominy grits for this recipe. 1. Bring the liquid to a rolling boil in a saucepan. 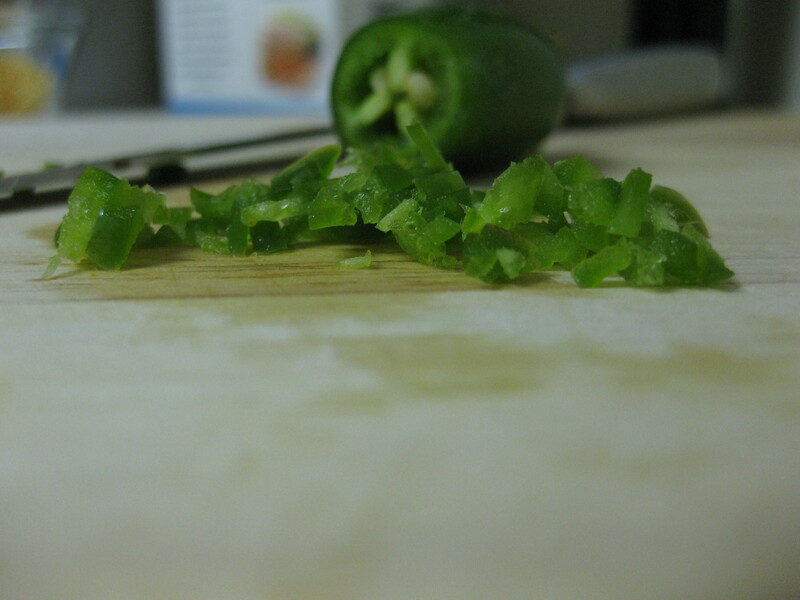 Meanwhile, mince the garlic and jalapeno. Add to saucepan. 2. Once liquid is boiling add the grits and lower the heat to medium low. Whisk constantly until the grits are creamy and thick, about 10 minutes. This one boils over easily and it will scorch if you use milk, so pay attention and stir away! 3. 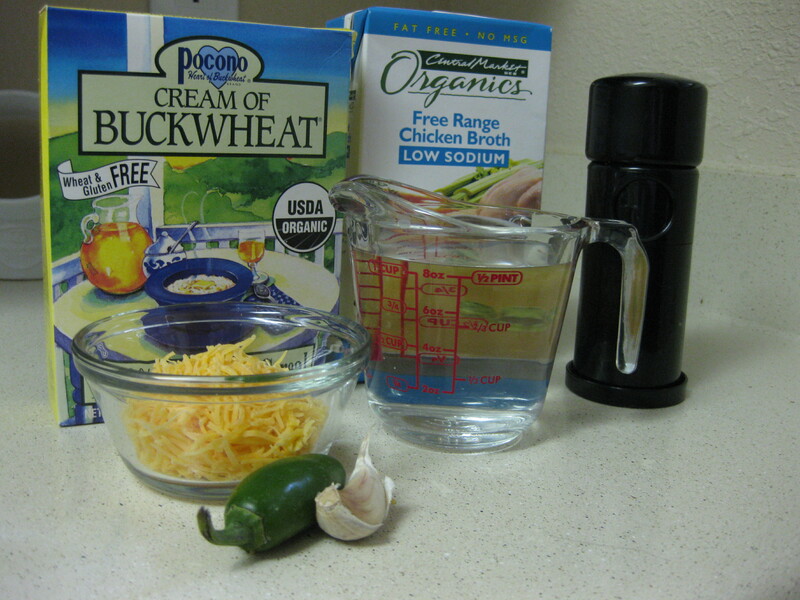 Remove from heat and stir in cheese, whisking until completely melted. Season and serve immediately. This entry was posted in Breakfast, Gluten Free, Recipes, Sides & Appetizers, Vegetarian and tagged Broth, Brunch, Cheese, Cook, Garlic, Grits, Ladies who Lunch, Milk, Salt. Bookmark the permalink. This looks great! You’re my second friend who loves grits (Kendi also does!) and so I really must try some. If both you lovely ladies like them, they must be good. It was so great to meet you! 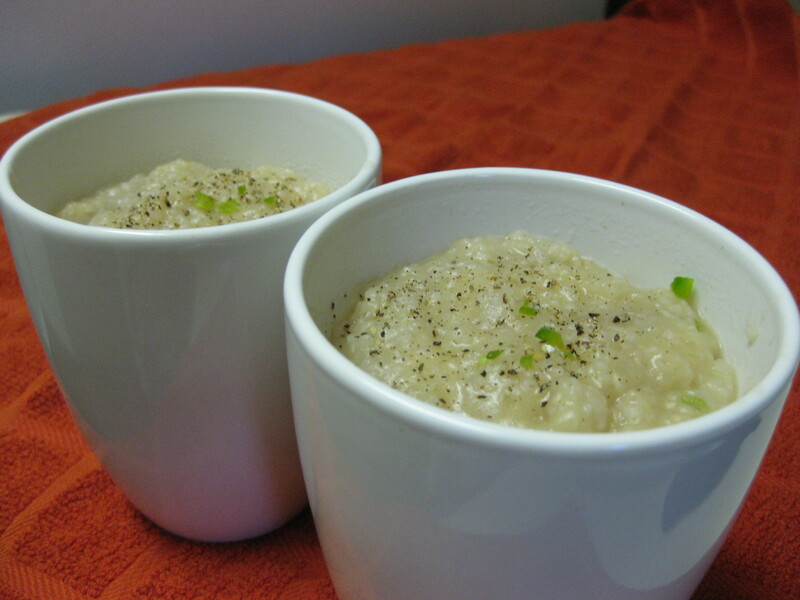 Cheese grits one of my favorite foods, so I’m whole-heartedly disappointed for you, but that is one great recipe! (We’ll have to sneak in some foodie talk at the next brunch).